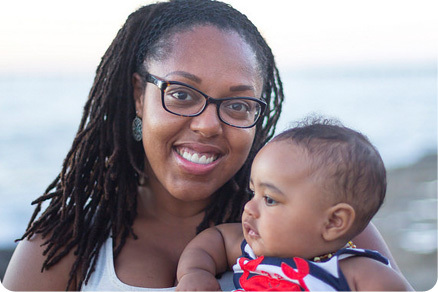 Honor Black Maternal Health Week by decreasing the impact of racism on the health of Black mothers and babies. 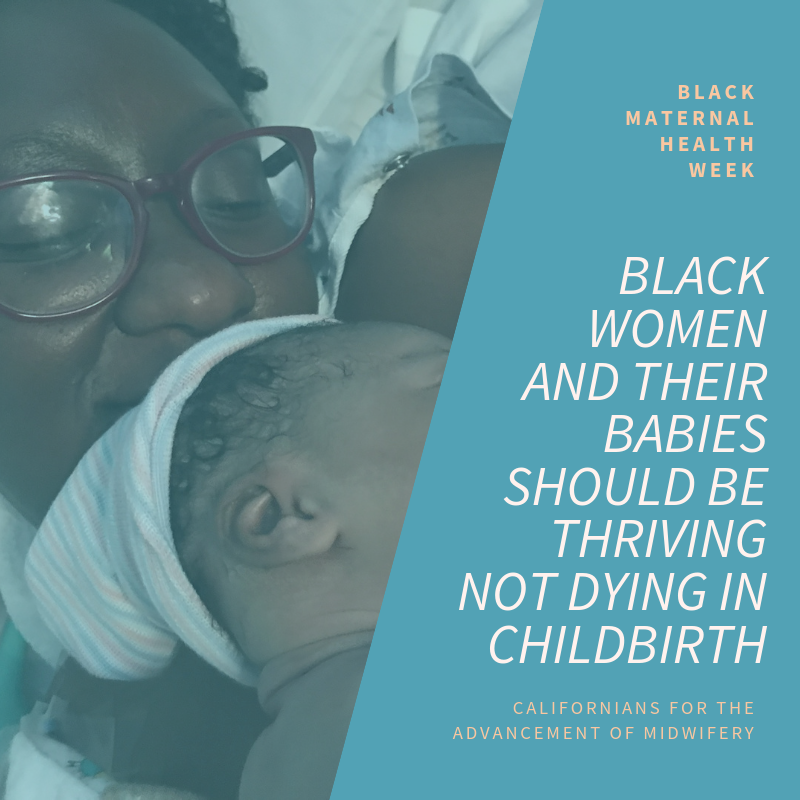 Your financial support will increase the number of culturally matched midwives, a proven strategy for supporting thriving Black families. Learn more here about JumpStart, our program designed for student midwives of color by midwives of color. Safe, evidence-based birth options in EVERY community in California. All California families deserve access to a midwife in the birth setting of their choice: hospital, birth center, or home. Too many families believe they cannot choose a licensed midwife because they can’t find a MediCal provider. Others do not have access to a midwife who reflects their cultural background. Some simply aren’t aware that midwifery care is an option for their family. 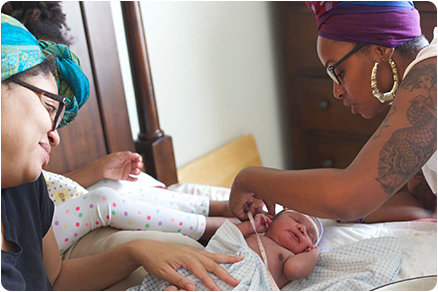 California Association of Midwives Foundation (CAM) is working to make sure families have access to a licensed midwife for their care in pregnancy and birth. 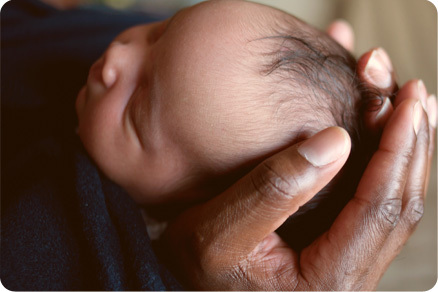 Learn more about what a California licensed midwife is and how to find one today. We can’t do it alone! Want to help CAM reach its goals? Join our volunteer pool here. Are you a parent, expectant parent or hope to be one? 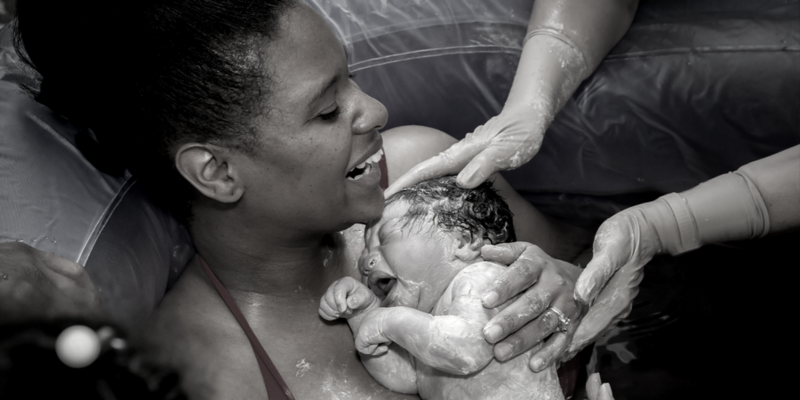 Get our free guide to choosing a midwife. Advancing maternal and infant health equity by increasing access to culturally matched midwives. Are you a licensed midwife in California? Find out more about CAM's new sibling organization and how they plan to strengthen and support licensed midwives in California! Visit the California Association of Licensed Midwives here.